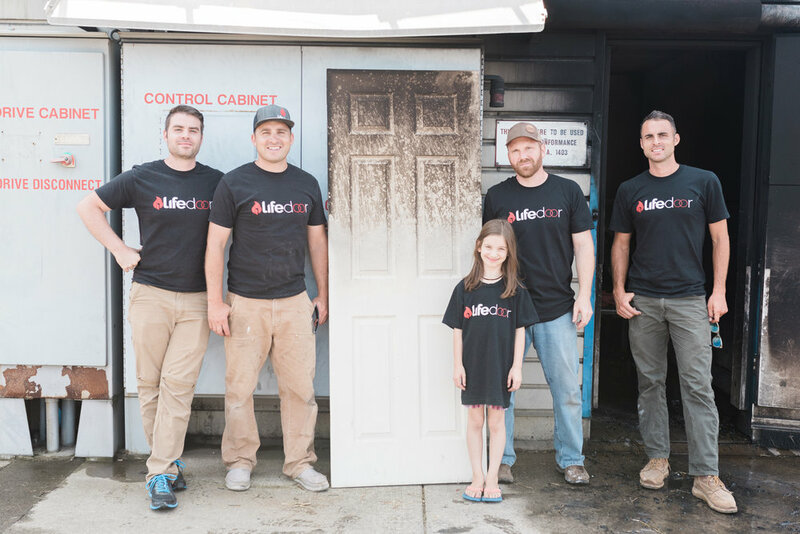 LifeDoor is an innovative technology that protects people and property in the event of a fire. 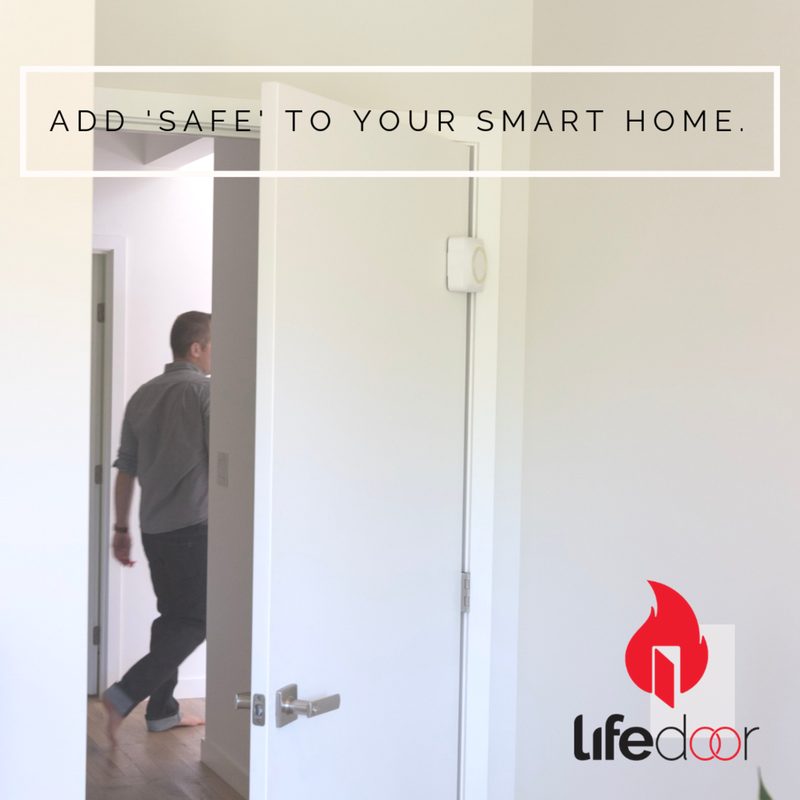 Triggered by the sound of a smoke alarm LifeDoor automatically closes the door it’s mounted on, lights up the room and sounds an alarm. 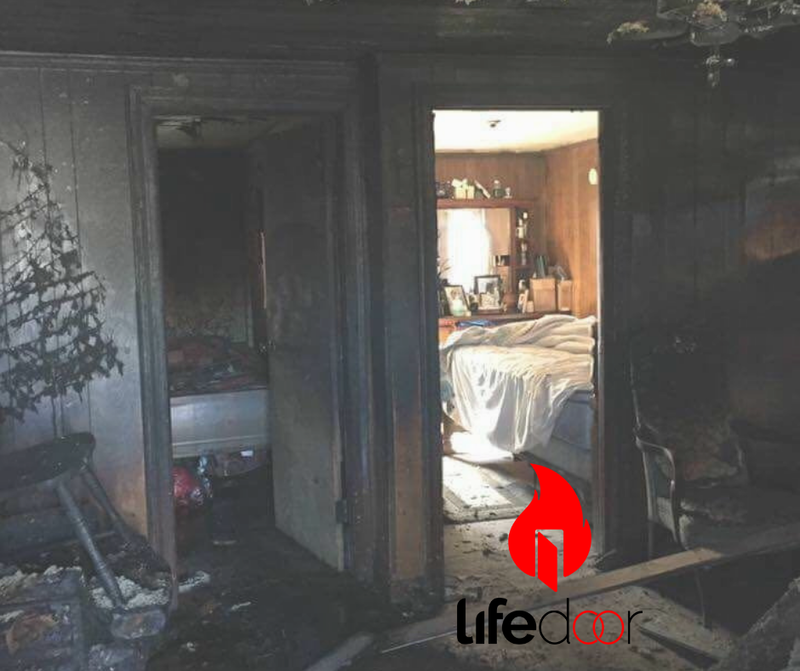 Founded and funded by firefighters, LifeDoor will help people everywhere, SLEEP SAFELY™.